Lumbopore offers the advantage of advanced designing and the technically correct materials so as to provide the patient effective support and immobilization on one hand and excellent aesthetics and comfort on the other. Lumbopore maintains the lumbar and sacral regions in the neutral position to allay low back pain syndrome. Monofilament stripped elastic is durable and has better compression. It is light in weight and highly porous, which provides more ventilation and improves comfort. 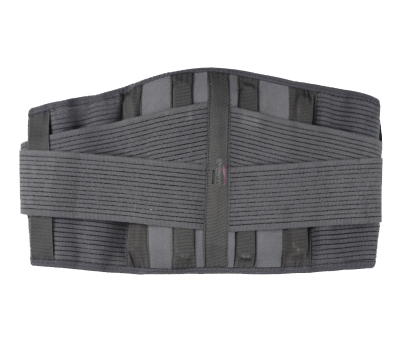 Anatomical, pre shaped, semi rigid splints ensure perfect fitting, better immobilization and enhanced comfort. 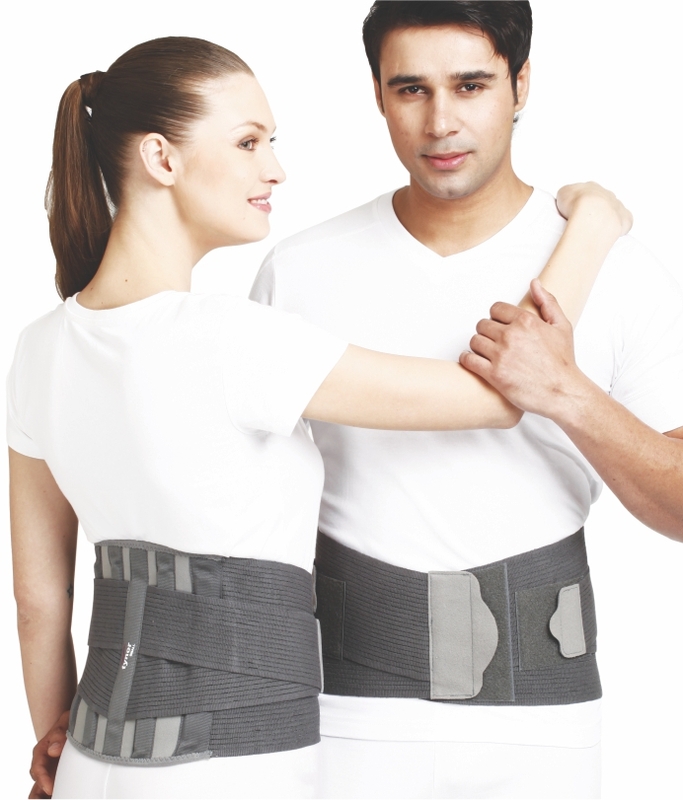 It relieves muscular stress due to wrong posture. Spacer fabric at the back enhances cushioning even in thin cross sections, allows effective splinting action, due to closeness to the body. 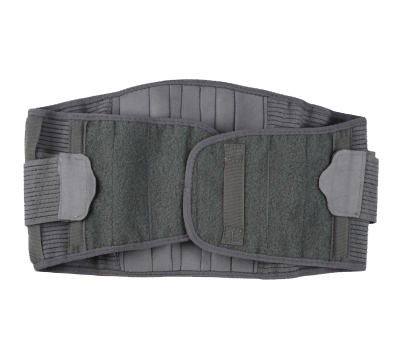 Double pull elastic mechanism provides extra compression for effective splinting action and firm grip. Broad hook-loop panel ensures easy application and better sizing flexibility.